Are you looking to pump up your workout routine AND actually see the results you work so hard for? Or are you wanting to learn the basics of Muay Thai to learn self-defense and proper fighting skills to keep you out of harms way? 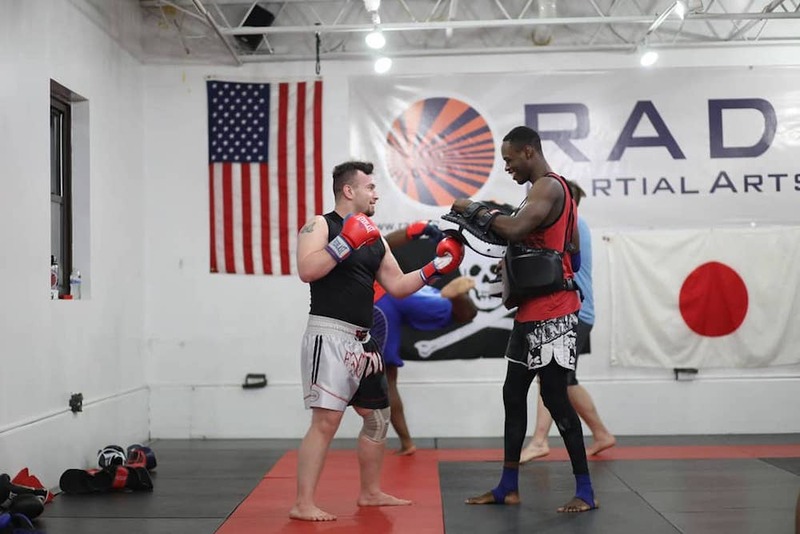 Either way, Radius Martial Arts Academy has something great for everyone! We truly care about our students and want to see you succeed on and off the mat. Our skilled and professional instructors are second to none, and will make sure you meet your goals in a timely manner. We are accustomed to working with students of all ages and experience levels. So, whether you are an avid gym goer or if you have never stepped foot in a martial arts gym, we can offer you something great. We can't guarantee it will be easy, but the results and knowledge you will receive will be worth the hard work and sweat. At Radius Martial Arts Academy, we are a family who supports and keeps each other accountable from day one. We guarantee you will feel welcome and at home the minute you step through our doors. 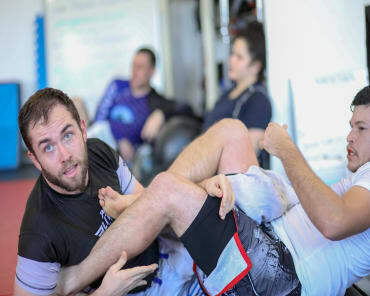 If you are interested in learning more Muay Thai in Fairfield, please fill out the short form on the right side of this page. We look forward to hearing from you soon, and can't wait to see you on the mat.